First of all, let’s just have a clear inception of how Android Software distribution works: The Android OS Core is fueled by a Linux Kernel, which is distributed under GPLv2. The rules for GPLv2 clears out that manufacturers are allowed to use and build its own modifications into the software, in order of adapting it to its specific hardware with no cost. However, the only legal requirement is that OEMs should provide the full code upon any third-party request, free of charge and in entirety. However, some companies still refuse to comply with GPL, or in other cases like Xiaomi simply neglect this requirement. Even though the Chinese company has provided the specific source code for a number of its devices, some devices are left in a “limbo” with no further explanation or schedule revealing when the device will finally comply with Linux Kernel rules. 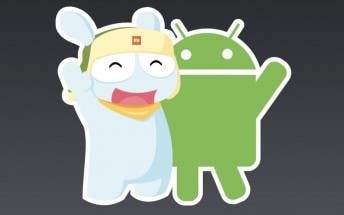 While some “average-joe” users will never feel the lack of GPL compliance, the major party of Android community will look to Xiaomi devices with some frustration. 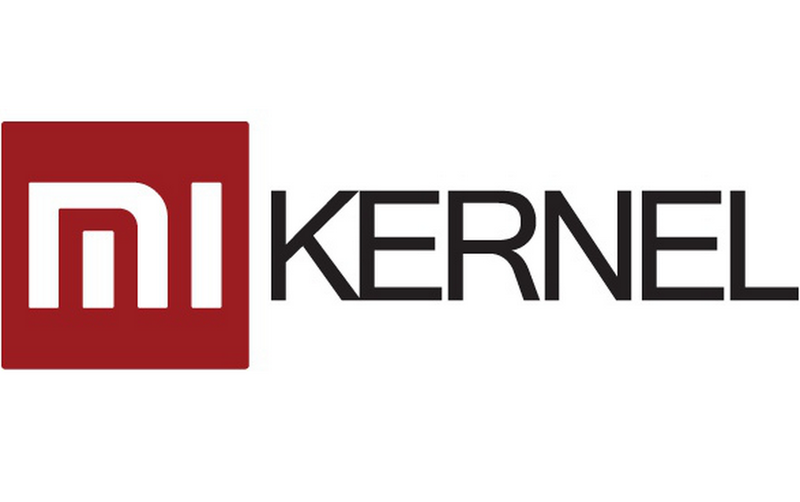 Releasing the kernel source code, not only allows third-party developers to build its own vision in a smartphone, usually building an AOSP ROM, but also can expand a device lifetime and force the maximum of a device capacity. Just imagine updating to a new Android version a few time after a release, instead of waiting months to finally taste the new Android’s flavor? This is just one benefit of open source. After being spammed with many inquiries questioning Xiaomi’s priorities in releasing Kernel code, the company finally made a statement through a representant. The statement was given in response to one request made by the folks at XDA-Developers – The biggest stronghold of Custom Android Software and modding community. “As an Internet company, Xiaomi respects the GNU General Public License (GPL) and is committed to an effective compliance. We are deploying all our resources to achieve a sustainable growth and have been making efforts to speed up our kernel release. We want to make sure that every release is safe and stable. Worth noting that this isn’t a legal statement, neither a promise that if broken will bring direct consequences to the Chinese manufacturer. However, if Xiaomi manages to follow this 3-months timeline for a Kernel Source release, then the things will be greatly improved. It’s not a secret that the major part of Android enthusiasts loves the company’s hardware, but not much its software implementation. The Mi A1 is a great example, showing how many people would jump in the idea of a Xiaomi smartphone running Android vanilla with faster updates and long support. While Xiaomi keeps support for a long time, it still lacks in what comes to providing Android version updates. Worth to mention, that the company seems to be giving its first steps in fulfilling the above promise. The company already released the kernel source code for the Redmi Note 5 Pro a few months after its release, also, yesterday it has provided the kernel source for the Redmi 5 Plus, released back in December. 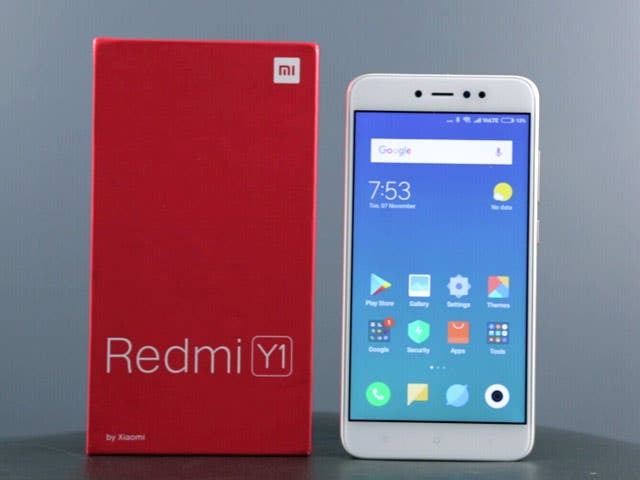 However, some devices like the Redmi Note 5A/Y1 and the Redmi Note 5A Lite/Y1 Lite are still left in the previously mentioned “limbo”, not to mention the myriad of MTK packed Xiaomi smartphones that should never have its code disclosed. But this is another story. If you got interested in the list of Xiaomi devices which got its kernel code released, you can check the Source link. It also shows which company’s smartphones are still left on the dark side of the closed software.